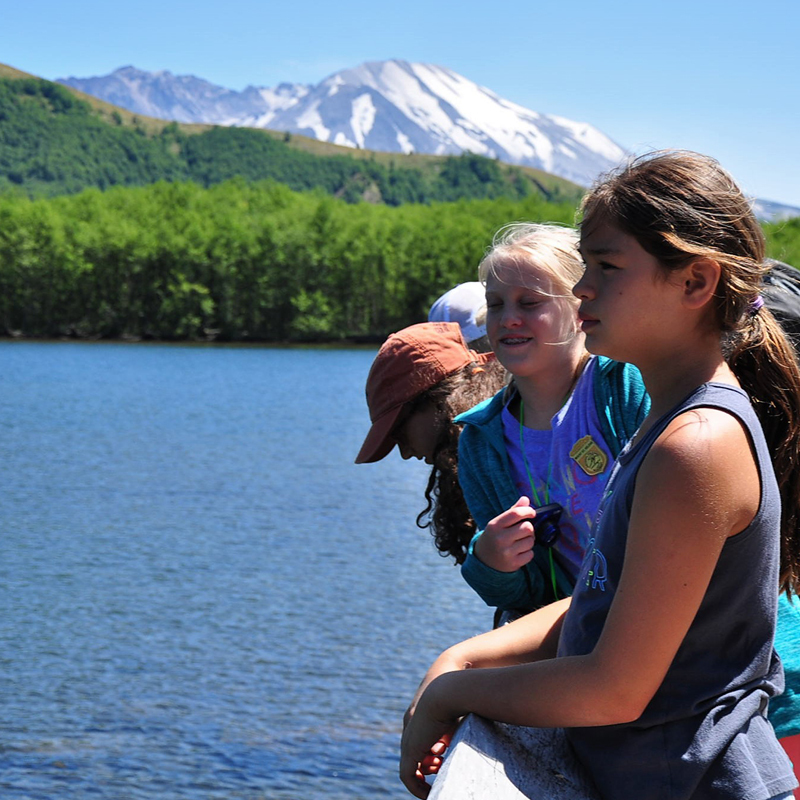 The Mount St. Helens Institute, founded in 1992, connects people of all ages to Mount St. Helens and our natural world through educational programming designed to enrich visitors’ appreciation and understanding of the Pacific Northwest’s youngest and most active volcano. 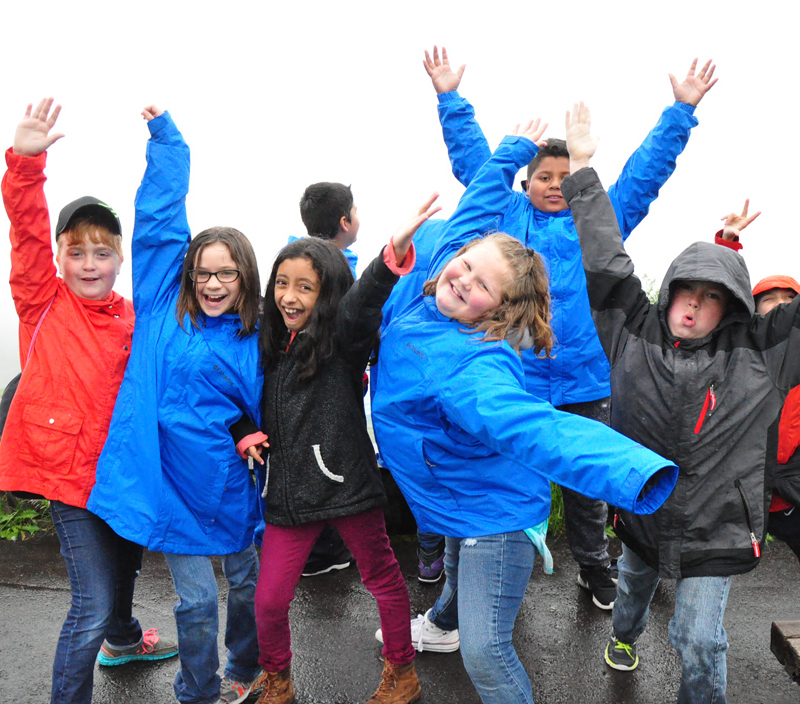 We are proud of the many ways we connect people to the volcano they love, from outdoor youth education programs hosted at the Mount St. Helens Science & Learning Center, to expert-led field seminars and guided exploration programs, to meaningful volunteer opportunities across Mount St. Helens and the surrounding Gifford Pinchot National Forest. The Mount St. Helens Institute is a 501(c) (3) private, nonprofit organization devoted to helping people understand and protect the volcano. To advance understanding and stewardship of the Earth through science, education, and exploration of volcanic landscapes. 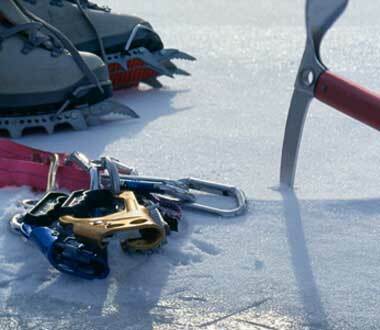 Volunteer staffing of visitor centers, climbing ranger assistance, trail work, and youth education programming. 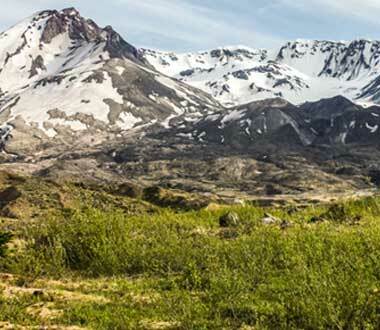 The Mount St. Helens Institute is proud to operate under a special use permit from the US Forest Service and is an equal opportunity education provider. 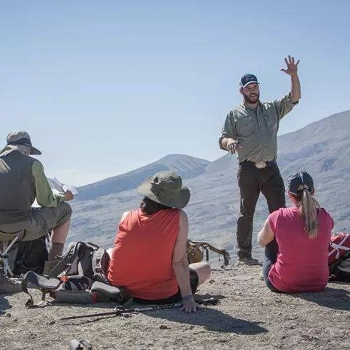 Since 2000, the Mount St. Helens Institute has reached out to more than 30,000 people with field seminars, guided hikes and climbs, free outings, and work parties. We’ve hosted dozens of lectures, supported research, and helped thousands of youth experience the volcano. 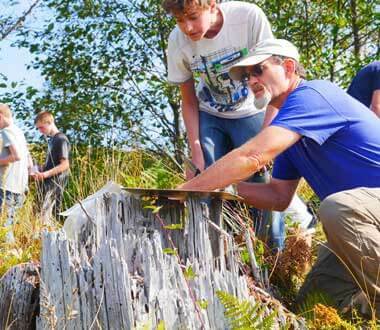 Our volunteers have clocked thousands of hours, connected with hundreds of thousands of visitors, and have helped restore miles of trails and streams. Through your generous support, we hope to build upon our shared accomplishments with new programs and classes, ongoing stewardship, and expanded opportunities for people of all backgrounds and ages. Download or open our 2016 Annual Report here.